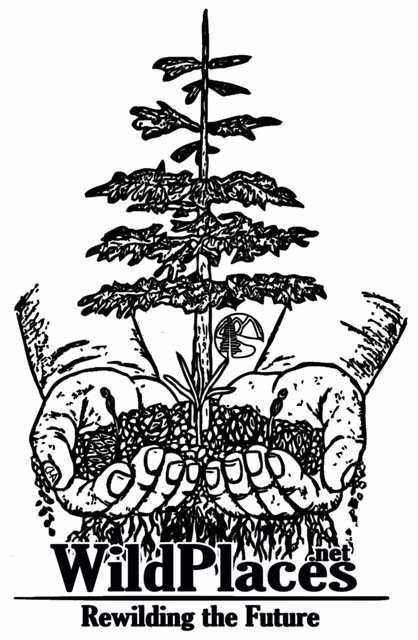 Rose Foundation for Communities and the Environment is pleased to announce WildPlaces as the winner of the 2016 Anthony Grassroots Prize, an annual $1,000 Earth Day award recognizing an outstanding example of grassroots environmental stewardship. 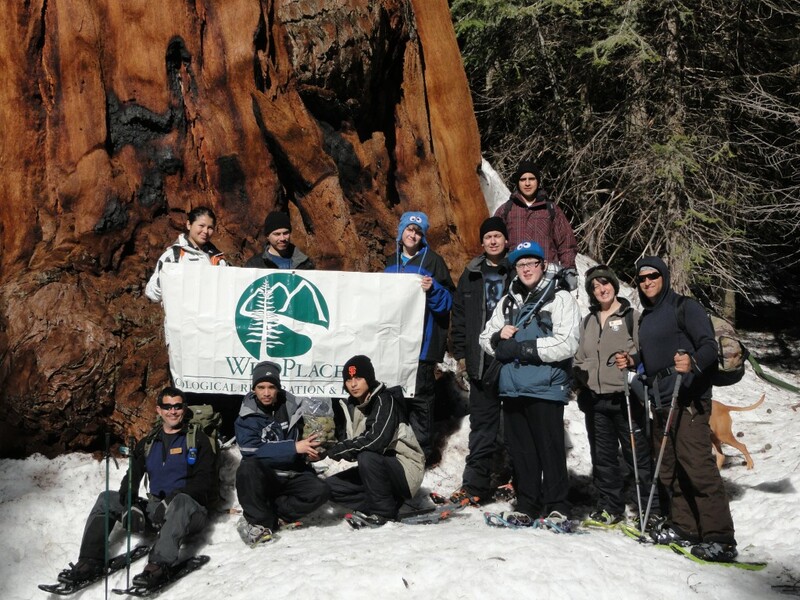 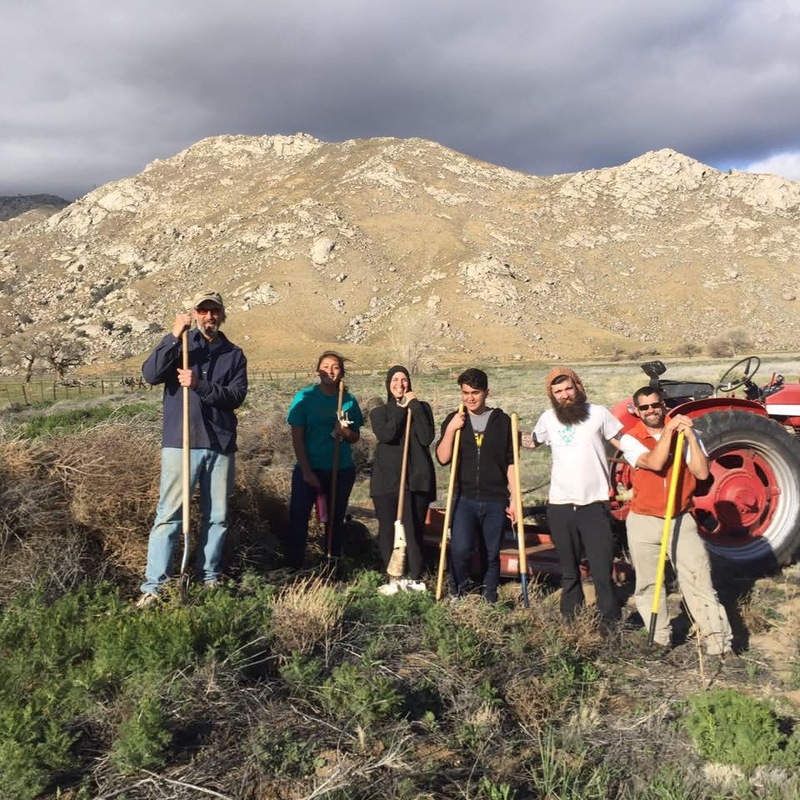 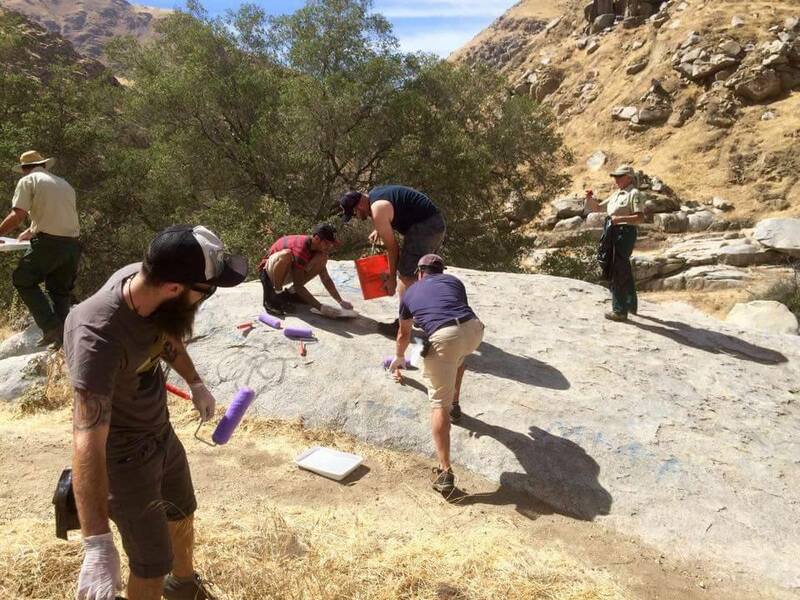 Porterville-based WildPlaces serves disadvantaged communities at the intersection of California’s great Central Valley and majestic Southern Sierra. 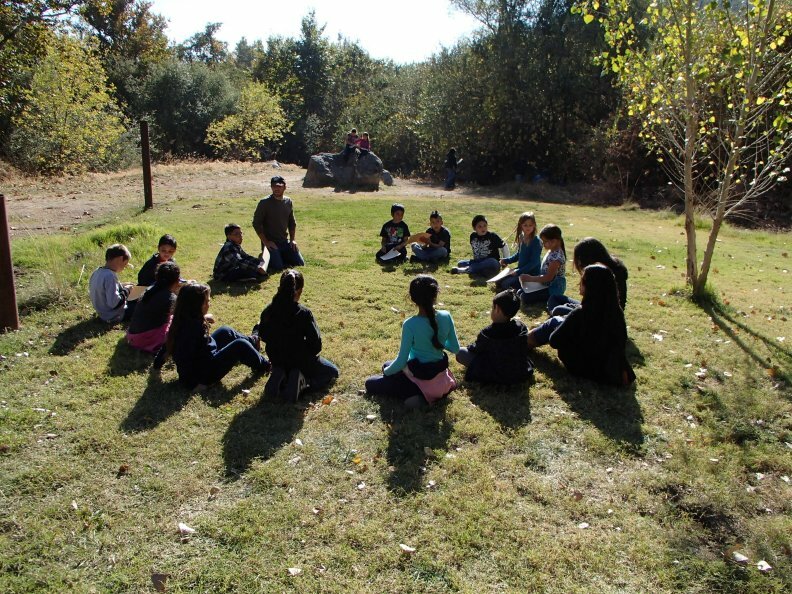 The organization’s small, diverse team of staff and volunteers draws from their own deep spiritual connections to our land, water, and air to help thousands of students and community members protect the region’s precious resources.